As a prominent exporter, we offer a perfect variety of Short Grain which is thoroughly cleaned, processed and sorted. This is a premium class of rice, used for making various dishes. This is also ideal for basic as well as special food requirements. It is broadly demanded in the global market. 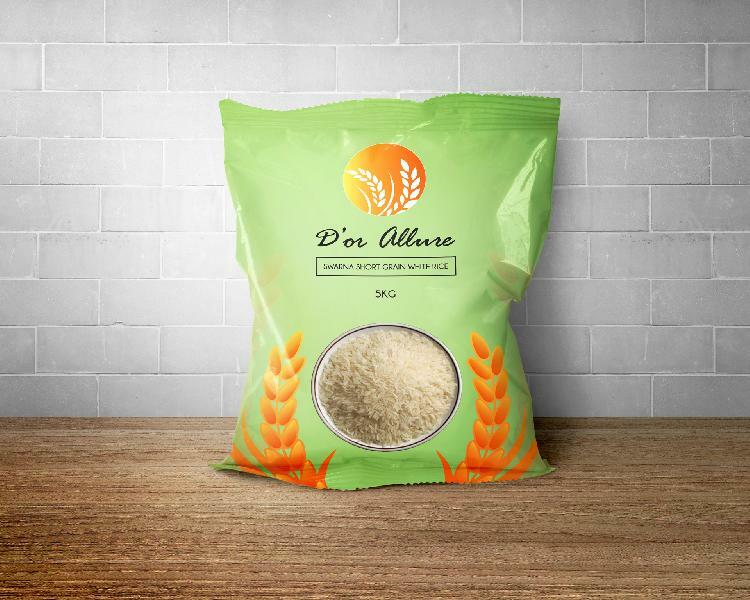 Along with the quality, our rice also has cost-effective attributes.  Affordable prices and easy availability are a few of the key aspects of our rice. Use Cooking, Food, Human Consumption.